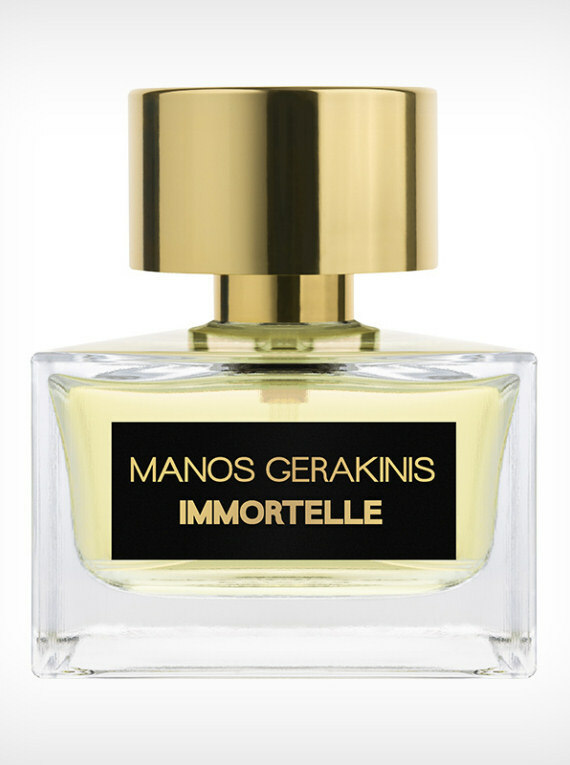 Exclusively to Shy Mimosa Perfumery. A perfume that celebrates the delicate flower peony and Manos Gerakinis has made it sensual and luxurious. A rich bouquet of flowers, Pivoine is a perfume with many nuances, unusual for this type of flower. Slightly fruity with floral freshness, but the mystery lies in the nuances of the composition; sophisticated jusmine on the backgrounds, just enough without taking away the attention of the Peony. 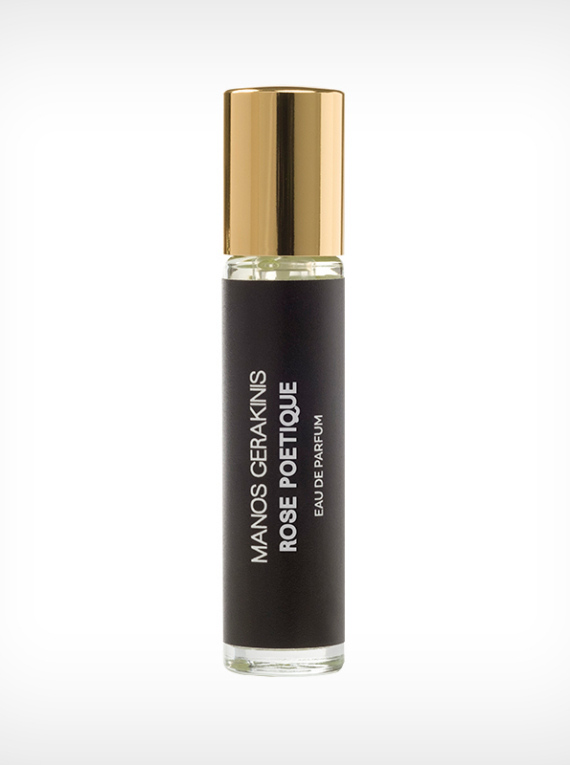 With velvety dry down, which manages to maintain the freshness of the composition, the result is a plush and sensual perfume. 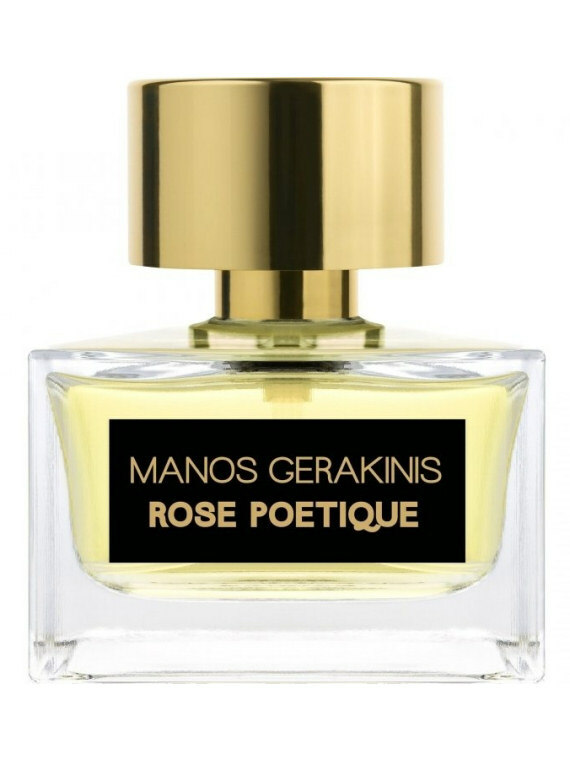 Manos describes this fragrance as The Lovers. Interested in a 2ml Sample for £8.00?